What happens when all of Black history is crammed into one month? Certain stories are lost. “I didn’t learn about the Black Panthers, or the positive effect [they] had on my community,” says our teen reporter, Riley Lockett. 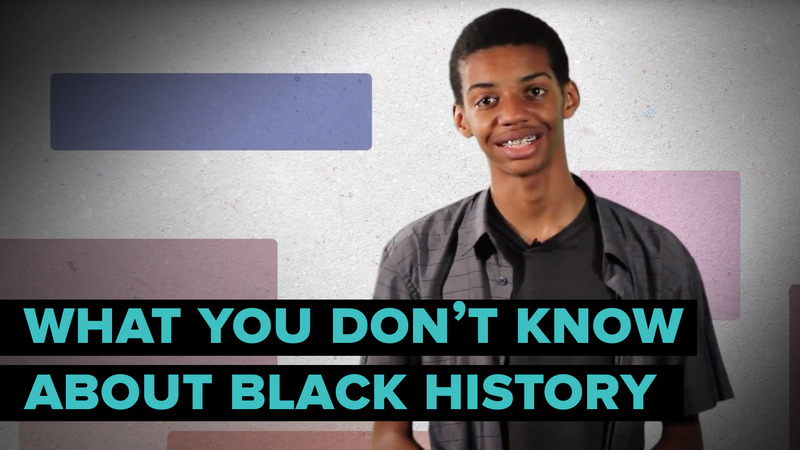 Tune in as Riley discusses historic Black figures that he didn’t learn about in the classroom.